Granville EP0 Grease is a premium quality grease designed for centralised lubrication systems. It is also suitable for anti-friction and plain bearings subjected to high load conditions. EP0 Grease can also be used for gearboxes designed to operate with a semi-fluid slumping grease. 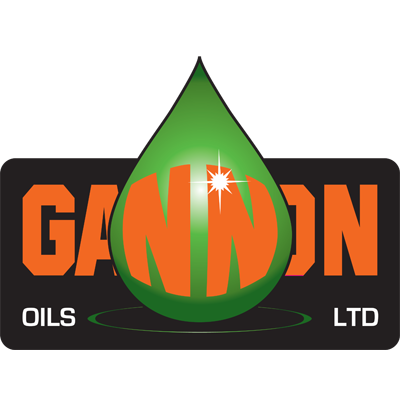 EP0 Grease can be applied manually or via a centralised lubricating system capable of pumping NLGI No. 0 grease. As with all grease used for the first time, check compatibility with the grease applied previously and, if necessary, purge bearing prior to application. Likewise, as a general rule, take care not to over-lubricate and apply only the quantity of grease recommended by the manufacturer.